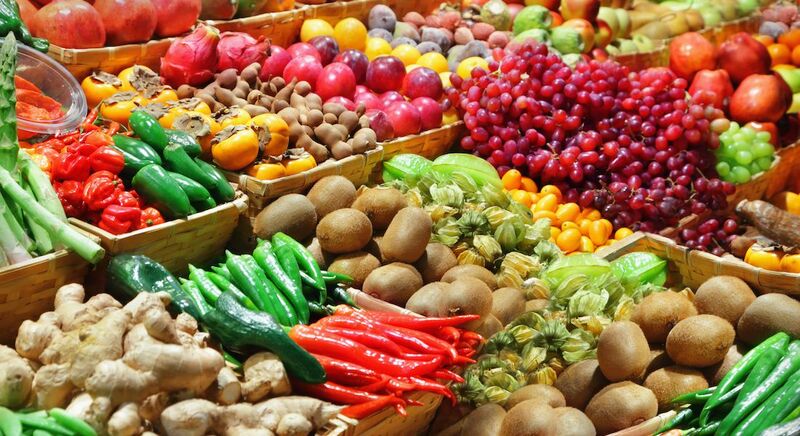 Joe Randazzo’s is known for offering only the freshest fruits and vegetables at the lowest prices. Since 1953, our family run business has maintained a simple philosophy for success; we pass the savings to you with unmatched value, quality and selection. 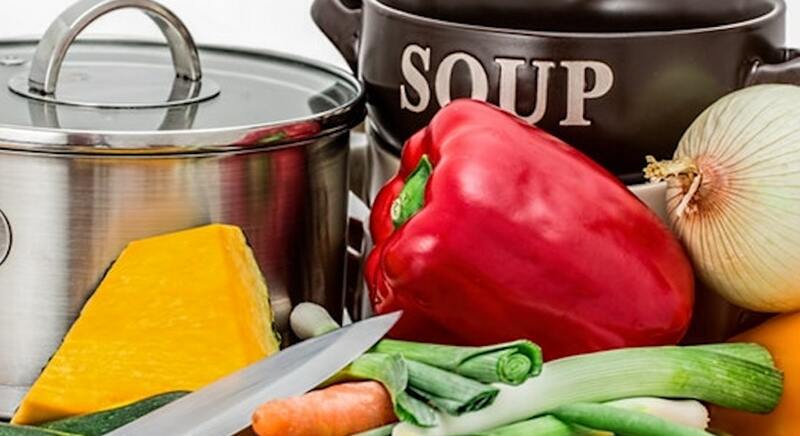 In addition to farm-fresh fruits and vegetables, we carry a variety of dairy products, dry goods, breads, olive oils, imported pasta and much more. We serve our community with a wide range of specialty products from Asia, Europe, Middle East, North America and South America. 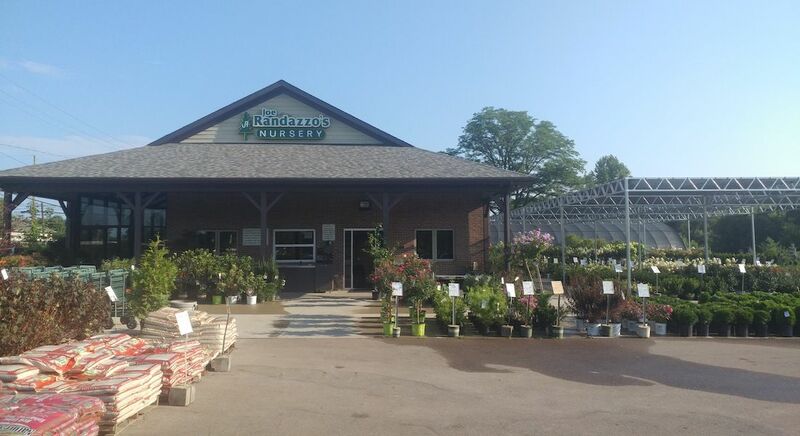 Like the produce business, our nurseries in Macomb Township and Westland follow the same family tradition for exceeding your expectations. 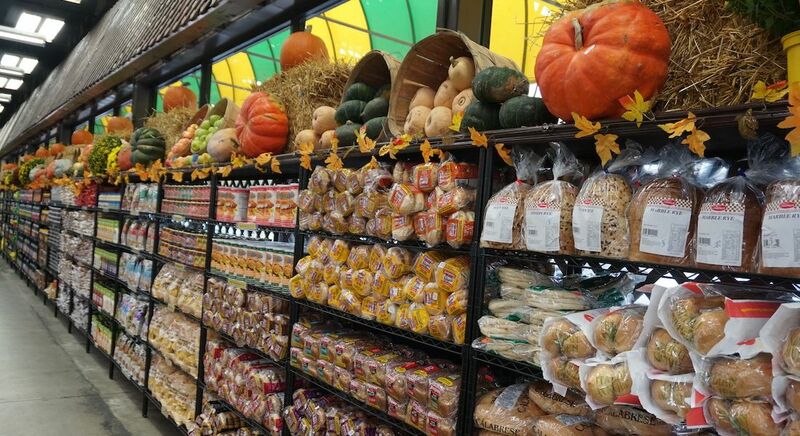 Come experience for yourself why millions of customers trust Joe Randazzo’s markets. We feed your family and friends day after day, year after year; serving you from five convenient locations. 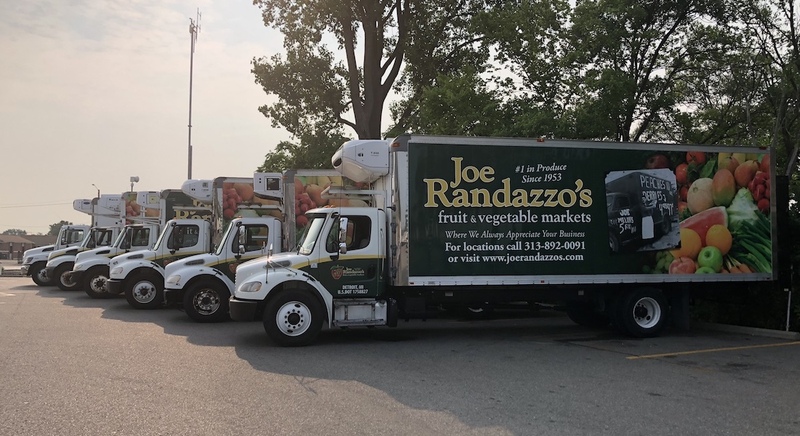 Joe Randazzo’s is known for its simple philosophy, providing customers with the freshest produce at the best possible price. 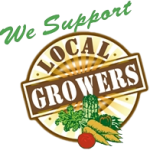 We support local growers, as well as stock fresh produce that’s delivered daily from around the world. 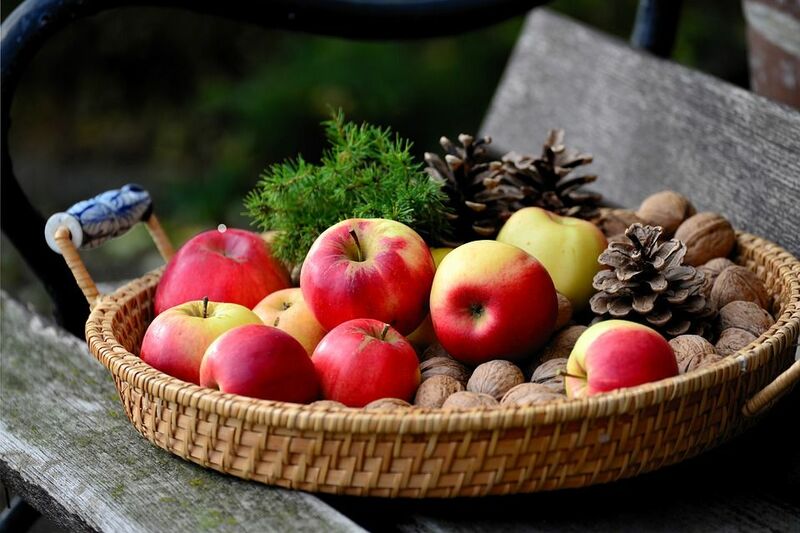 We carry specialty ethnic products, fresh roasted peanuts, imported pasta, olive oil, bread, dairy products, fresh flowers, seasonal and vegetable plants. 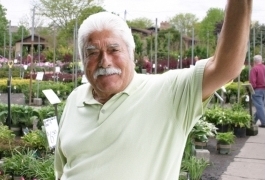 We feature a large selection of high quality plants, trees and flowers at amazing low prices. Whether you’re looking for that special tree or designing a luxury subdivision, our knowledgeable staff can assist you with all your landscape needs. Our two nurseries are located in Macomb Township and Westland. 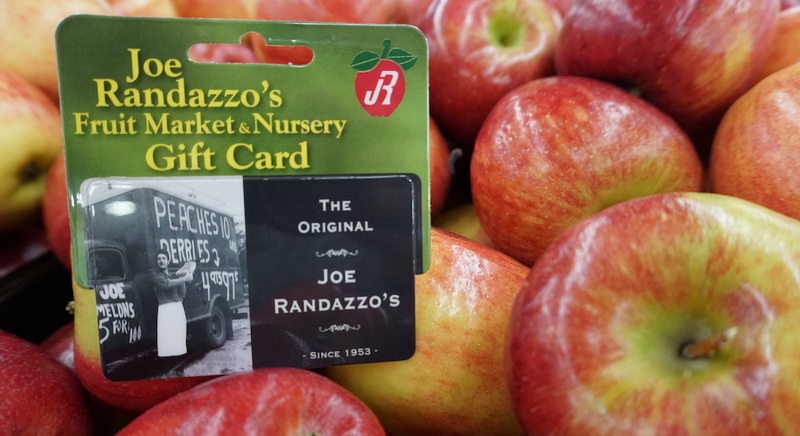 Joe Randazzo’s delivers to hundreds of restaurants and markets throughout Metro Detroit and Ohio. Qualified customers receive free delivery. Contact Jeremy Galli for more information. Need an idea for the perfect gift? Gift cards can be purchased at all store locations. Research recipes for your next meal, and see what's new in the store!